1982 CUSTOM DELUXE C10 CHEVY. NEW PAINT, NEW SEAT AND INTERIOR, NEW JEGS CRATE 350 ENGINE AND MORE. THIS TRUCK IS READY TO CRUISE. 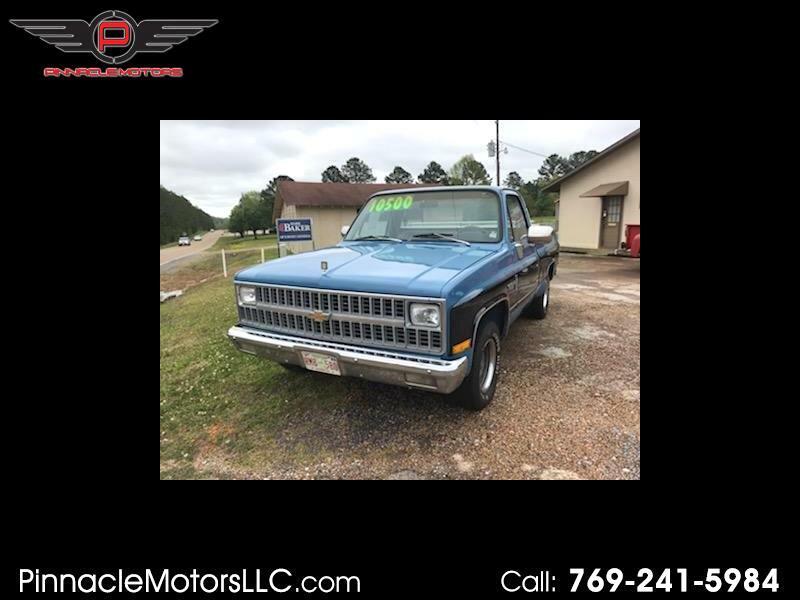 Message: Thought you might be interested in this 1982 Chevrolet C/K 10.